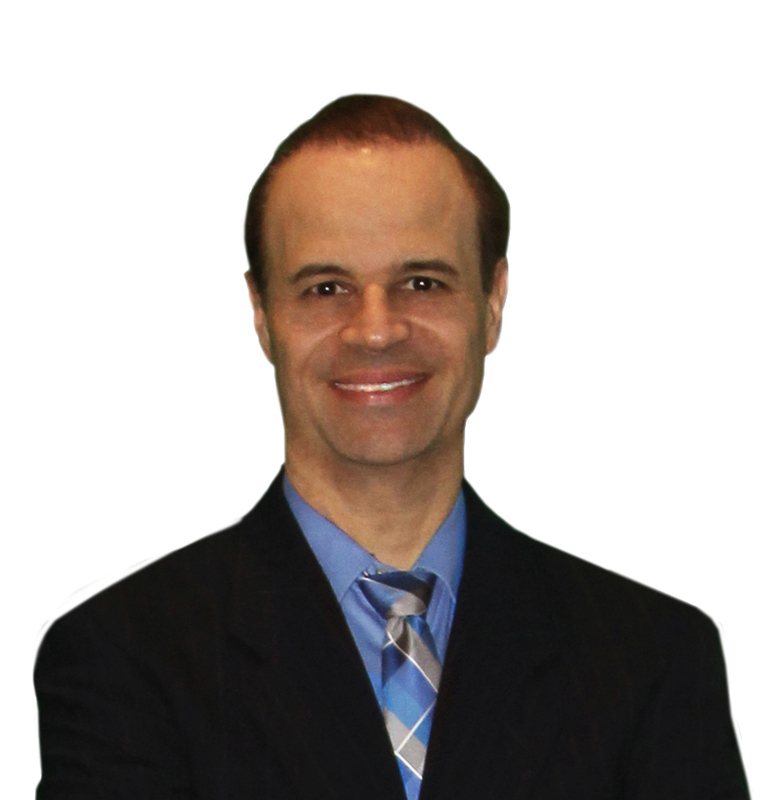 Kirk Eriksen, D.C. has been in clinical practice in Dothan, AL since 1992. 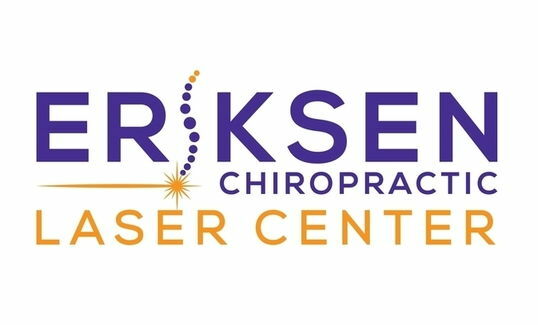 Eriksen Chiropractic Laser Center provides three different types of laser therapy to treat a wide variety of conditions to complement the spinal corrections he provides by primarily using specific upper cervical care. 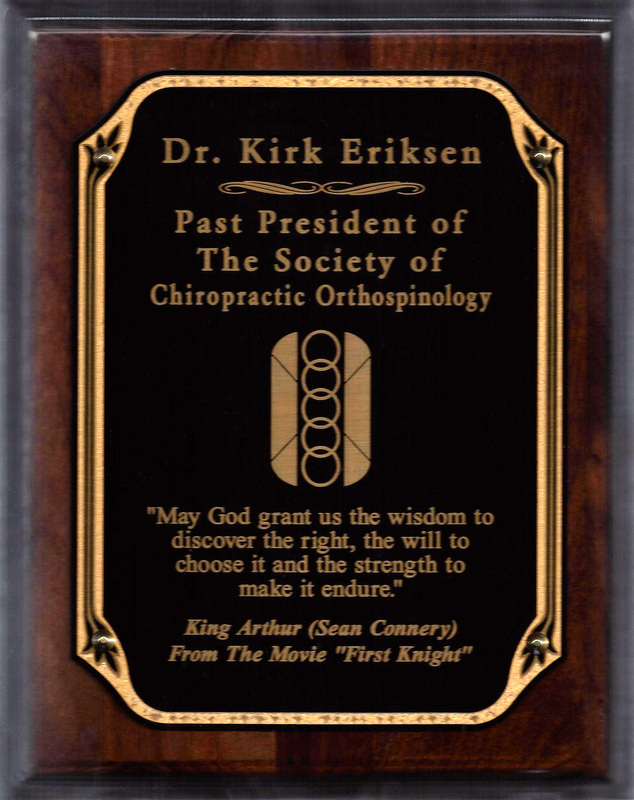 He is on the executive board of directors for the Society of Chiropractic Orthospinology, and is on the editorial review board for the Journal of Upper Cervical Chiropractic Research. 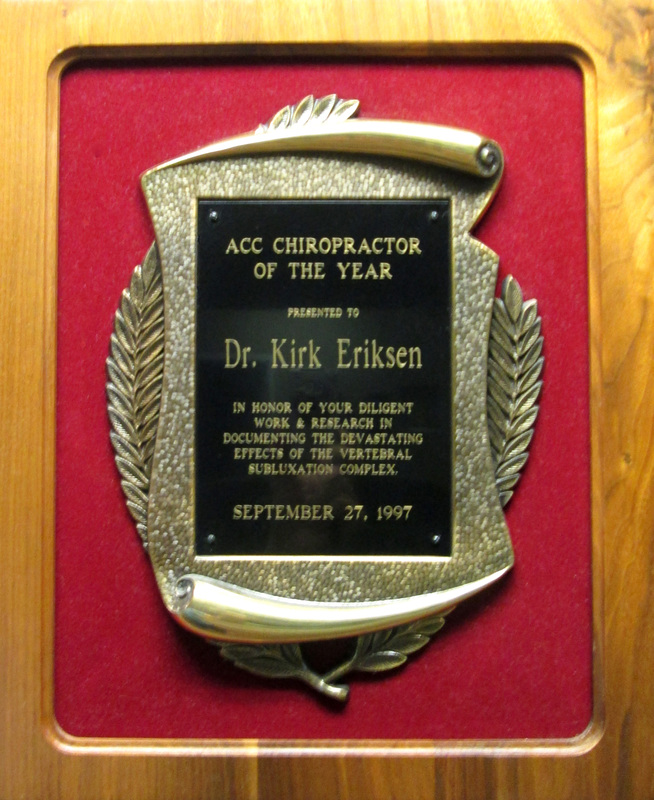 Dr. Eriksen is a renowned lecturer who has taught doctors across the U.S. as well as in Europe and Central America. 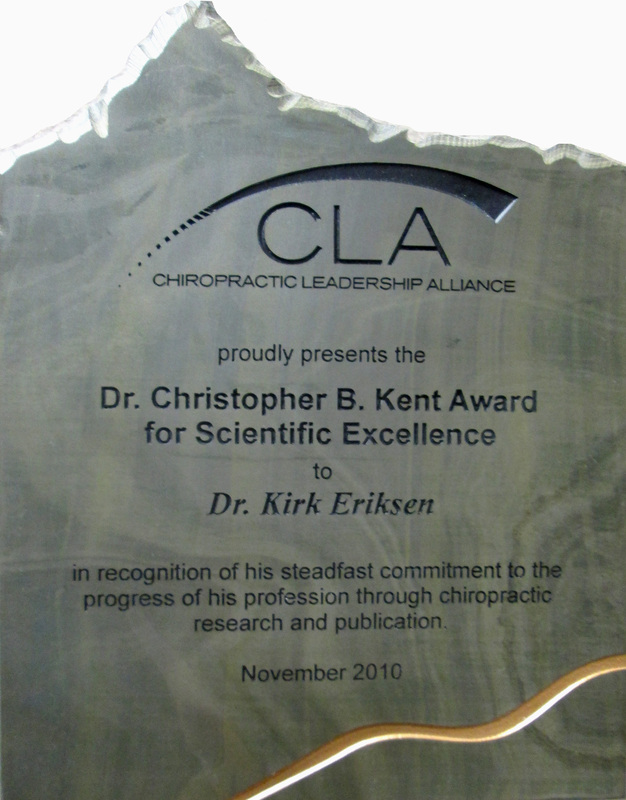 He has published several research studies and authored two textbooks—Upper Cervical Subluxation Complex: A Review of the Chiropractic and Medical Literature and Orthospinology Procedures: An Evidence-Based Approach to Spinal Care, which were published by Lippincott Williams & Wilkins. 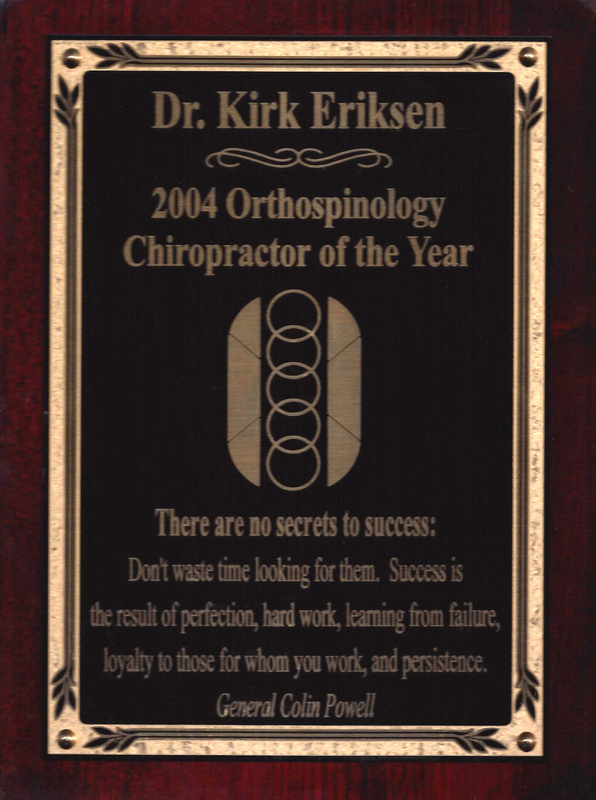 Dr. Eriksen is married to Valerie Eriksen and they have 5 children. 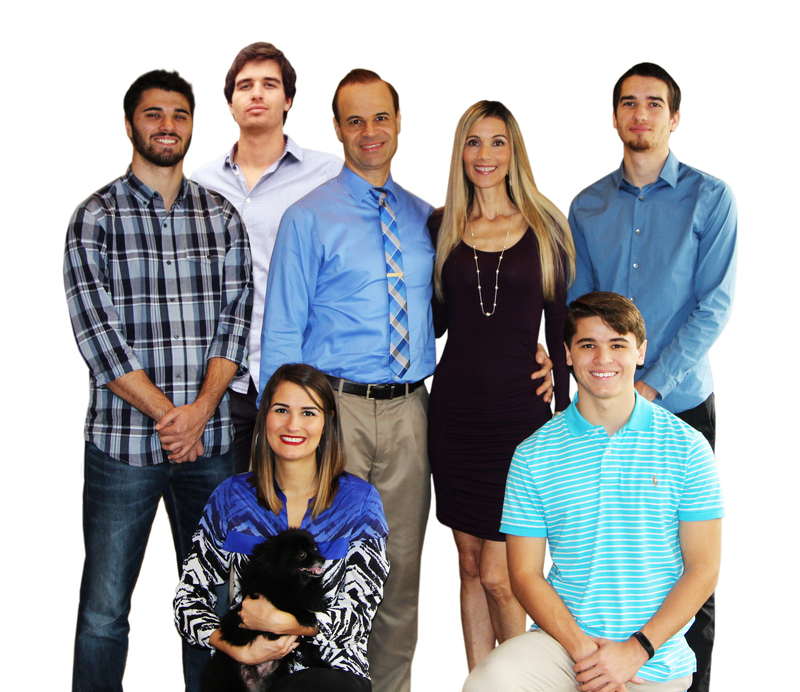 Valerie is a weight loss and wellness consultant who runs Healthy For Life, which is located within our office. Genthner GC, Friedman HL, Studley CF. 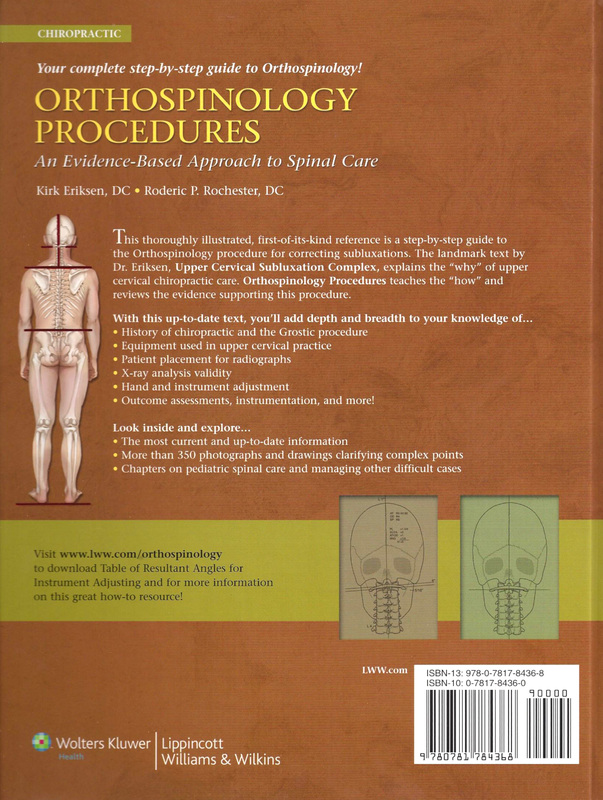 Improvement in depression following reduction of upper cervical vertebral subluxation using Orthospinology technique. 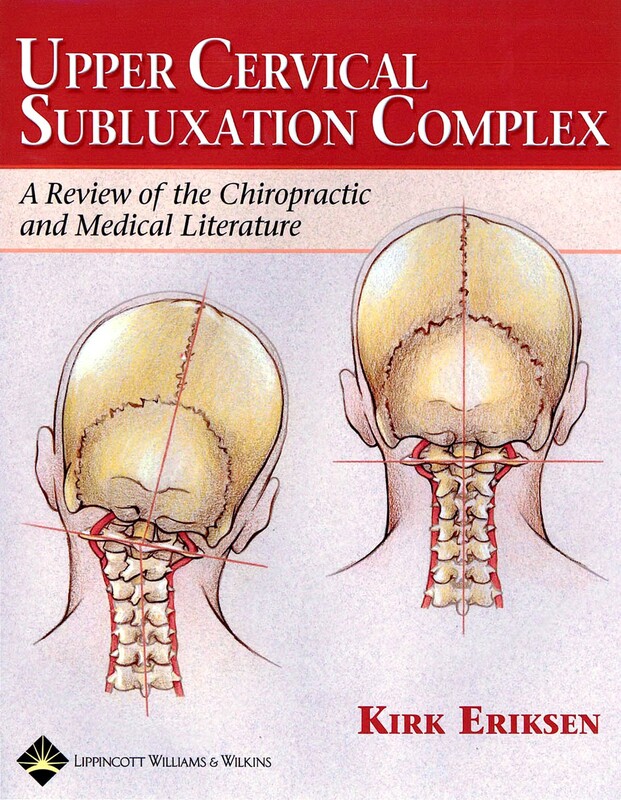 J Vertebral Subluxation Res, 2005 (Nov 4):1–4. Hoiriis KT, Burd D, Owens EF. 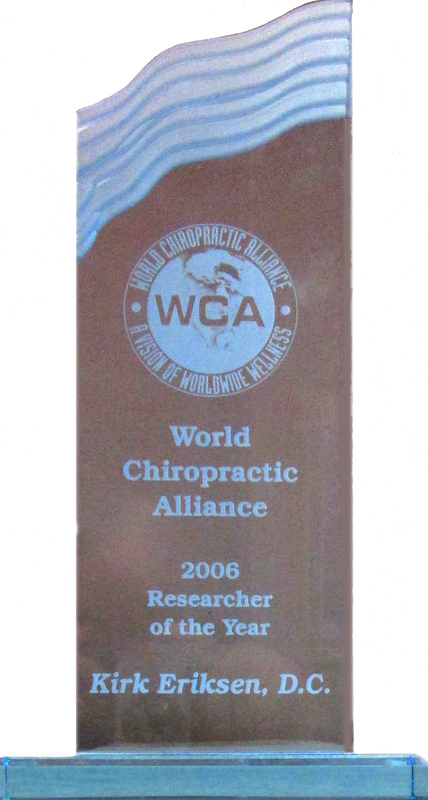 Changes in general health status during upper cervical chiropractic care: A practice-based research project update. Chiropr Res J, 1999; 6(2): 65–70. 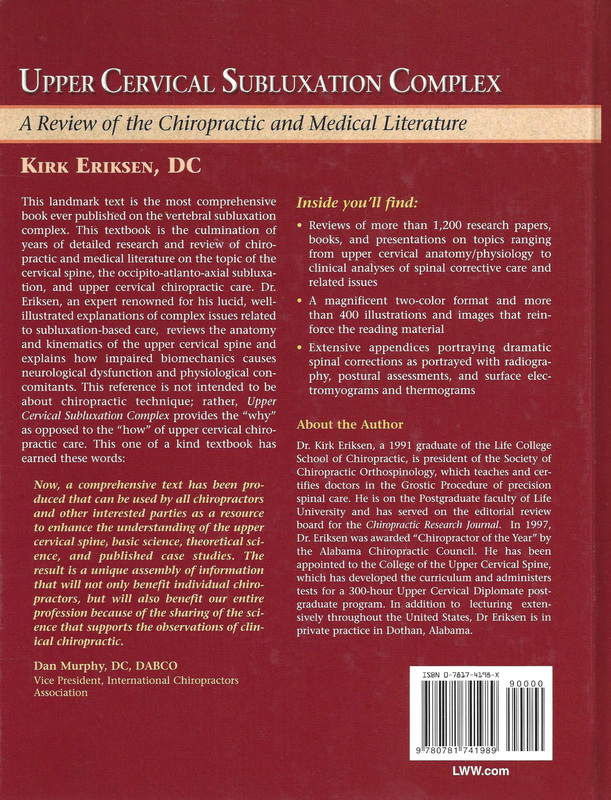 Owens EF, Hoiriis KT, Burd D. Changes in general health status during upper cervical chiropractic care: PBR progress report. Chiropr Res J, 1998; 5(1):9–16. 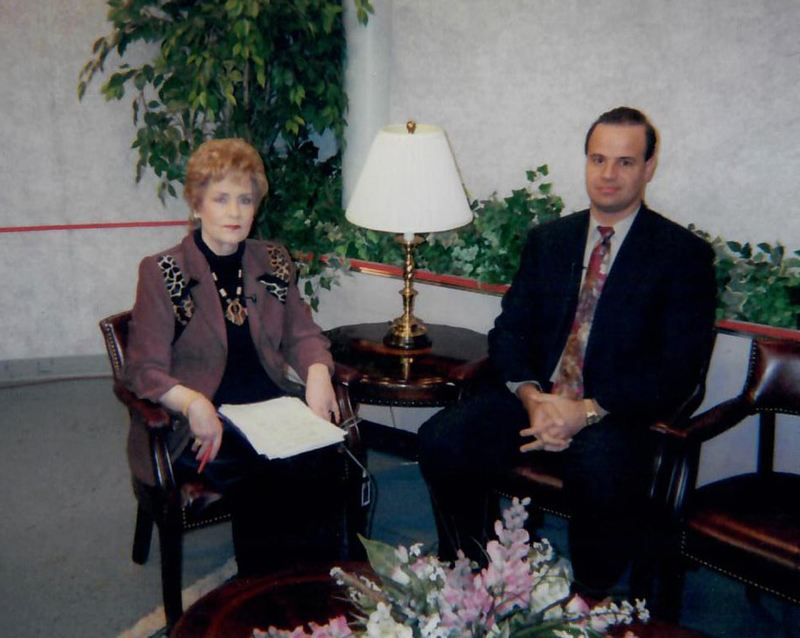 Hinson R, Brown SH. Supine leg length differential estimation: An inter- and intra-examiner reliability study. Chiropr Res J, 1998; 5(1):17–22. Hoiriis KT, Owens EF, Pﬂeger B. 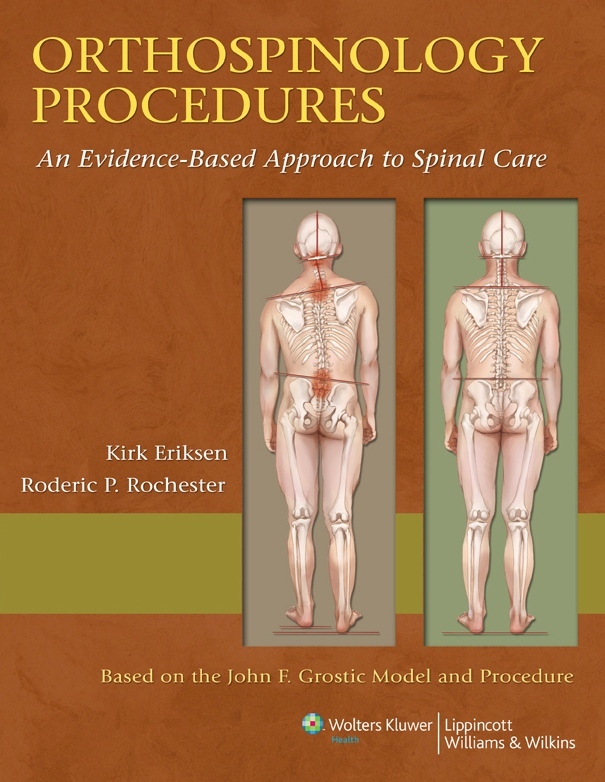 Changes in general health status during upper cervical chiropractic care: A practice-based research project. Chiropr Res J, 1997;4(1):18–26.